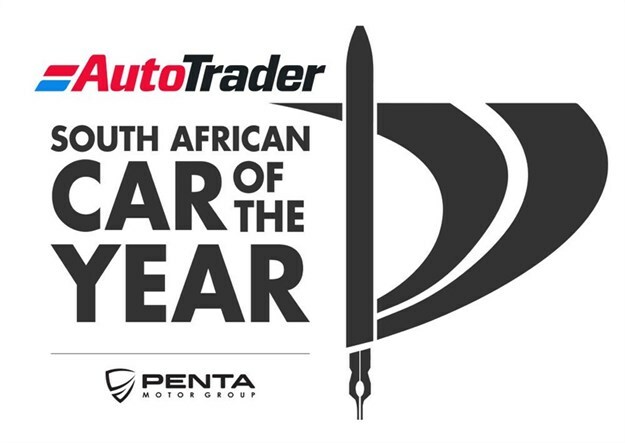 The 2019 AutoTrader South African Car Of The Year competition commences the judging of 12 vehicles from across the SA motoring industry this March, in a bid to find this year's ultimate car. The competition has also welcomed Penta Motor Group to the team as its inaugural second-tier sponsor. Penta Motor Group was established in 2011, when Roelof Janse van Vuren, Taks De Jager and Philip Botha took the step to pursue their dream of owning their own dealership. Suzuki Rustenburg was opened in 2011, Suzuki Klerksdorp soon followed and opened its doors in May 2013. Suzuki and Mahindra Montana opened its doors in May 2014, going on to win numerous awards since then. 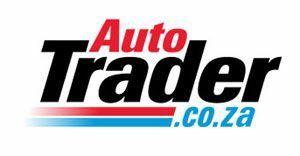 With Mahindra Klerksdorp soon joining the group. By 2018 Nissan Standerton, Suzuki Menlyn and Mahindra Polokwane, which encompasses Volvo, Peugeot, and Mahindra Mokopane, joined the Penta Motor Group team. Other brands stocked by Penta Motor Group includes, Fiat, Alfa Romeo, Jeep, Nissan, and Datsun.